FIGHT CLVB is an artist that has been blowing up like no other lately. It is easy to see why as they straight kill it. 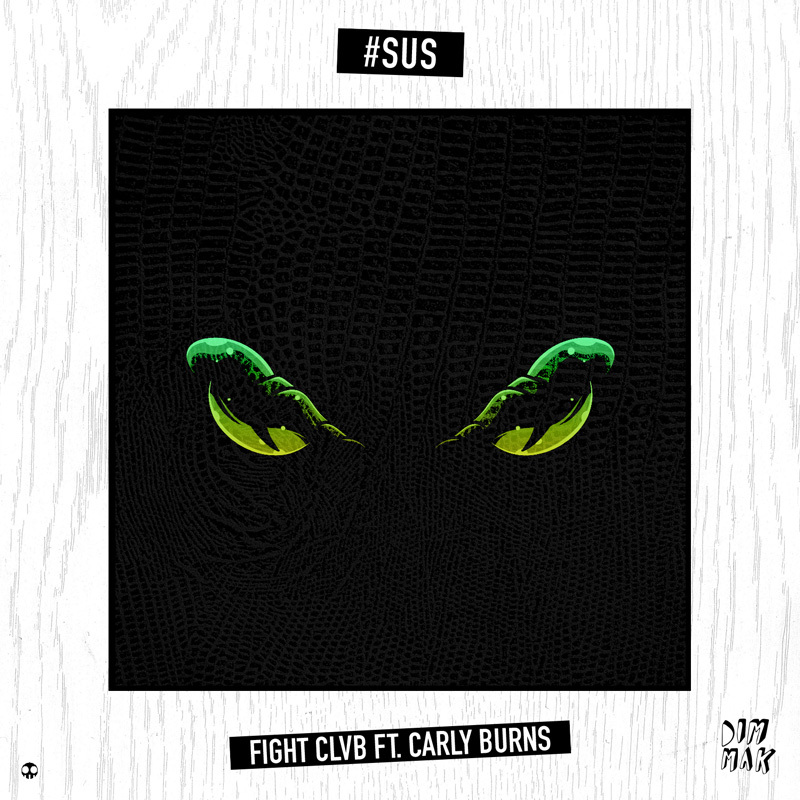 This latest track, #SUS with Carly Burns is an amazing track. They really take it to the next level with bringing in Carly Burns on the vocals. This addictive track will have you dancing in no time. #SUS is an ideal track for your playlists and sets. Check out this track right now!